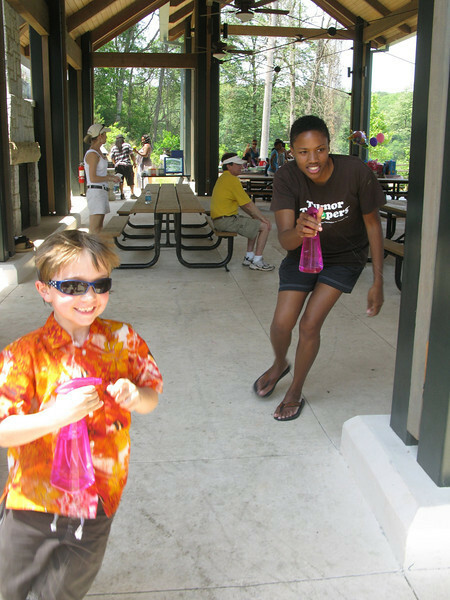 As you will see from these pictures, BTFC's 3rd Annual Spring Family Picnic, held on Saturday, May 21, 2011 at Morgan Falls Overlook Park in Sandy Springs, GA was a HUGE success! If you missed it, you certainly missed a great time! From dunk tanks to face painting to games, there was something fun for EVERYONE!!! Thanks to all the volunteers who helped make the day great!